Is there a God? 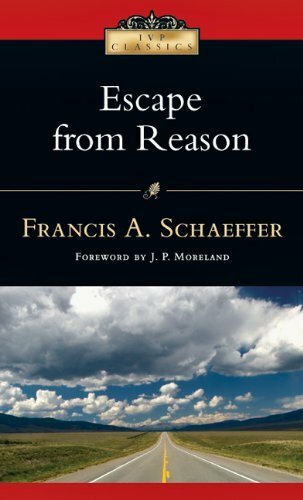 What is the evidence for belief in such a being? 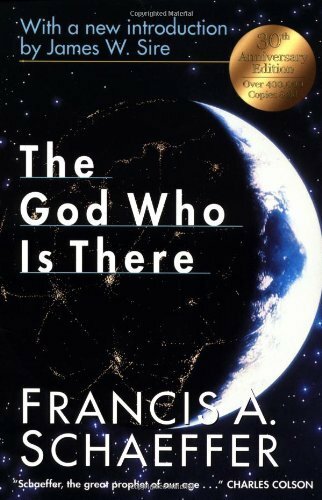 What is God like? Or, is God a figment of human inspiration? How do we know that such a being might not exist? 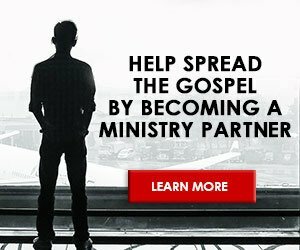 Should belief or disbelief in God’s existence make a difference in our opinions and moral choices, in the way we see ourselves and relate to those around us? These are fundamental questions, and their answers have shaped individual lives, races, and nations throughout history. 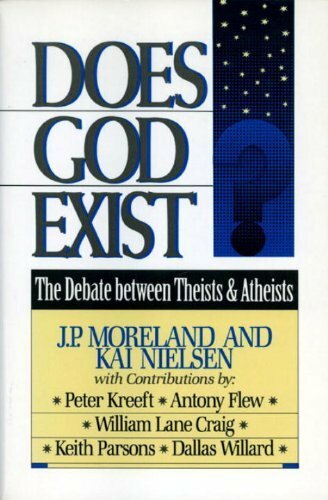 On March 24, 1988, at the University of Mississippi, J.P. Moreland, a leading Christian philosopher and ethicist, and Kai Nielsen, one of today’s best-known atheist philosophers, went head-to-head over these questions. Does God Exist? 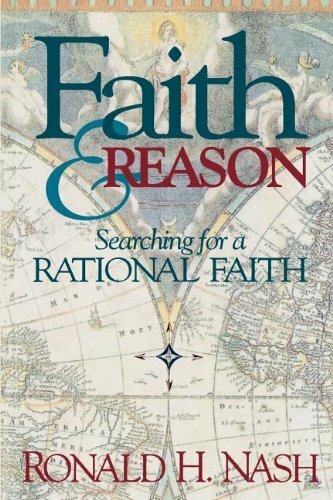 records their entire lively debate and includes questions from the audience, the debaters’ answers, and the responses of four recognized scholars – William Lane Craig, Antony Flew, Dallas Willard, and Keith Parsons. 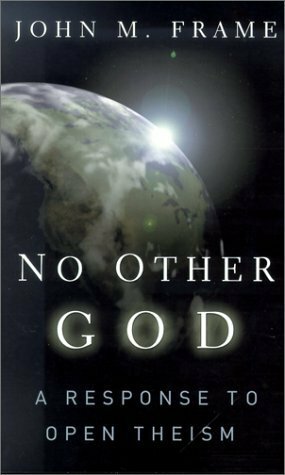 Noted author and philosopher Peter Kreeft has written an introduction, concluding chapter, and appendix – all designed to help readers decide for themselves whether God is fact or fantasy.